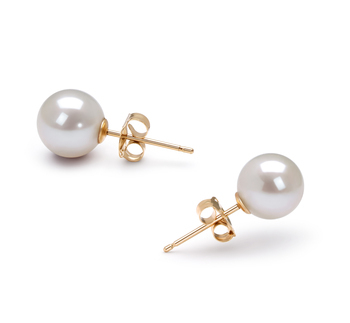 Are you looking for jewelry that’s perfect for super casual wear yet has just enough class to add a touch of stylish fun to bland business styles? 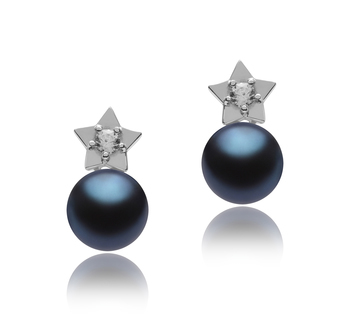 We have the answer with the delightful and captivating Star earrings. 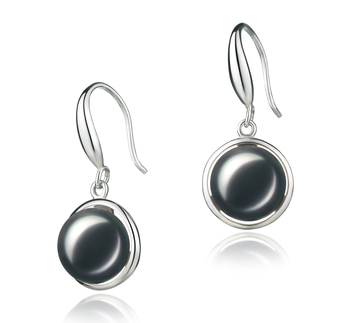 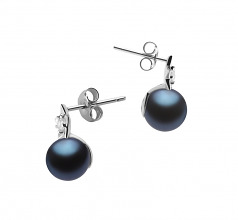 Heavenly silver stars centered with brilliant crystal stones connect to two 7-8mm round black freshwater pearl drops alive with soft iridescent colors. 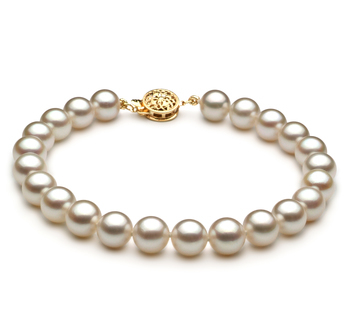 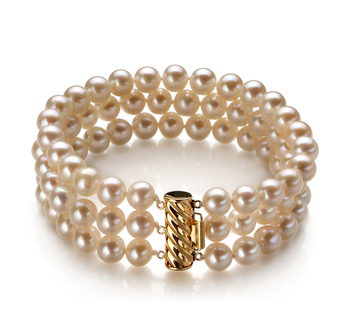 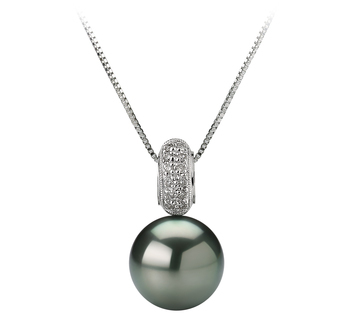 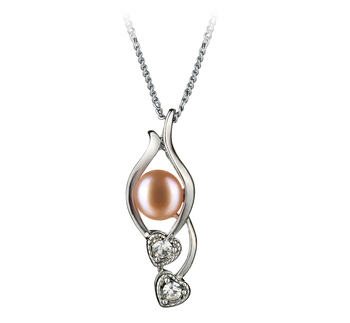 The polished silver stars shine and glimmer like their celestial namesakes, adding a striking contrast to the unblemished AAAA grade freshwater pearls they adorn. The whimsical style of the Star earrings is a fun addition to the jewelry collection of women of any age and perfectly coordinate with any ensemble from business casual to weekend casual for a charming update to any style.